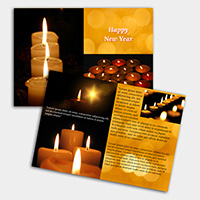 Spread the holiday cheer with single or double sided greeting cards. Personalize this banner with your school colors to showcase your 2018 graduate. Give customers a card for any occasion. 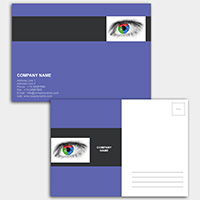 Design your own postcard to match your marketing efforts.